If you’re boiler sounds a little strange, it’s not firing up or it’s leaking water or gas, then you may need it repaired or replaced. We are experts in diagnosing a boiler fault, with the experience to assess and mend a whole range of boilers, including all main brands. Call 07861 700 335 now for a FREE quote. If your boiler is on its way out, then we can replace it with a brand new, energy efficient boiler for a great price. 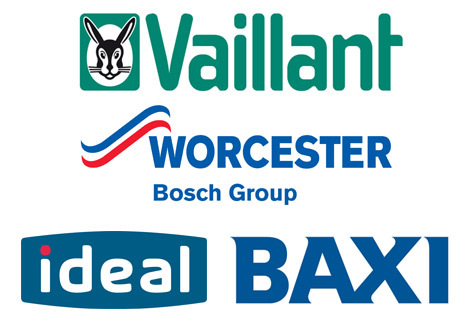 We install brand new combi boilers, such as the leading ranges from Valliant, Worcester Bosch, Ideal, Baxi, Myson and Potterton. Contact us today for a FREE boiler quote. Sometimes an old boiler just needs a little revamp to give it a new lease of life, that’s why we offer a great value boiler service and repair option for your slightly older models of boilers. Whether it’s a combi boiler or condensing boiler, we can give it a full service, diagnosing the fault and repairing it in record time. We are fully insured, and our work retains the boilers warranty. Browse our testimonials from previous clients. Don’t wait until it becomes a bigger, more expensive job. Call us today about any minor boiler problem, and we will come out to fully assess and rectify the problem immediately. Areas served: Horwich, Bolton, Manchester, Stockport, Blackpool, Preston, and the surrounding areas of the North West. We have a 100% success rate in fixing boilers, using the latest technology, we can accurately locate and asses the fault in your boiler, providing you a better quality service, at a better price. Our experts will be out to you the same day, to solve any emergency plumbing problem you may have. Get in touch to get a top notch boiler installed in 2017. We strive to fix your boiler on the same day, getting your home warm again in record time. 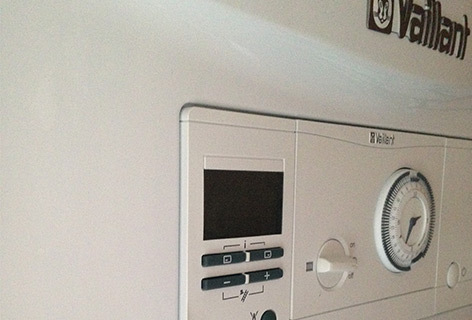 Our gas safe registered engineers use the latest technology to accurately assess and locate the fault in your boiler. We also guide you through the changes made along the way, keeping you informed of the process, and helping you understand what’s gone wrong. We can repair any brand of boiler, no matter how old or obscure! We only use manufacturer recommended parts, ensuring the quality and longevity of our repairs. If you’re scared of carbon monoxide poisoning, then you are clearly aware of the dangers of leaky gas appliances, and the dangers they can pose to your family. That’s why it’s important to choose a gas safe registered engineer to perform your boiler maintenance, which ensures that the boiler repair specialist is professionally trained to work on gas appliances, including gas fires, cookers, range cookers, water heaters, other appliances, boilers, radiators, and gas cookers. Learn more about our central heating services here. We are also Gas Safe Registered.